Location: Salgado Filho International Airport, Porto Alegre, RS, Brazil. 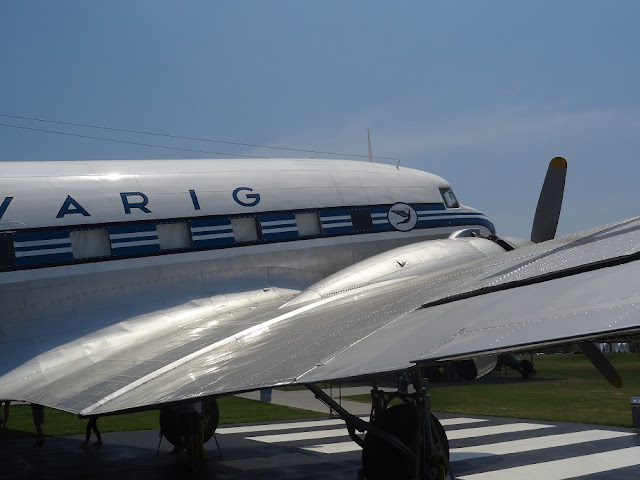 Comments: The Douglas DC-3 is a fixed-wing propeller-driven airliner. 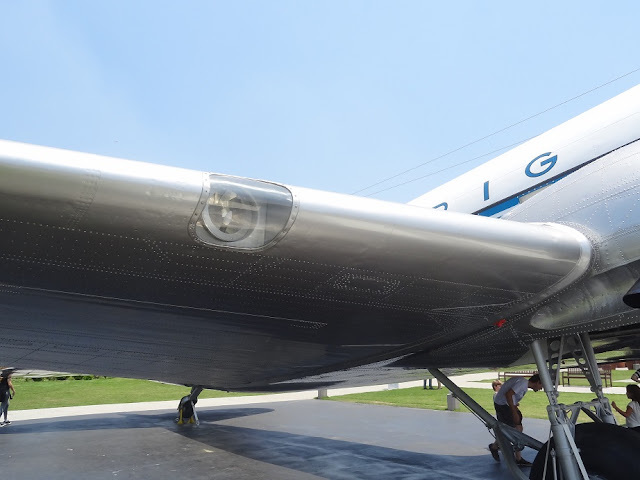 Its cruise speed (207 mph or 333 km/h) and range (1,500 mi or 2,400 km) revolutionized air transport in the 1930s and 1940s. 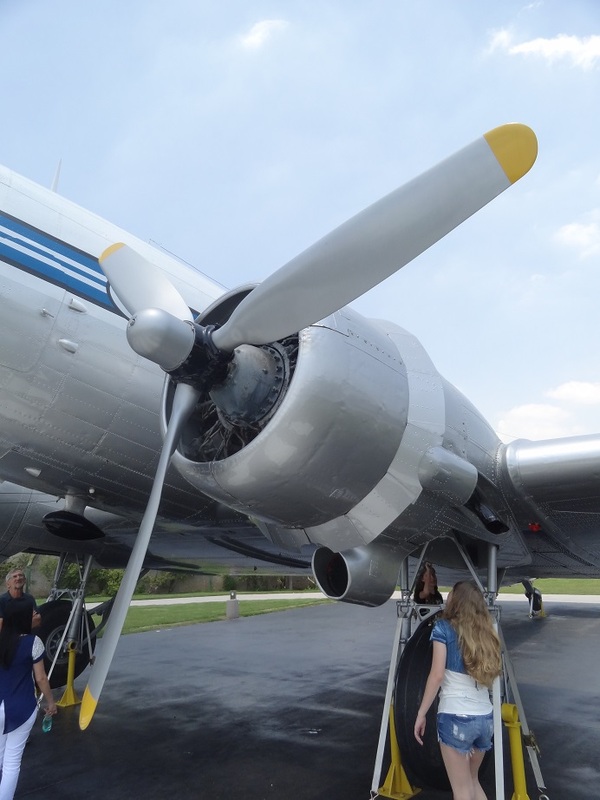 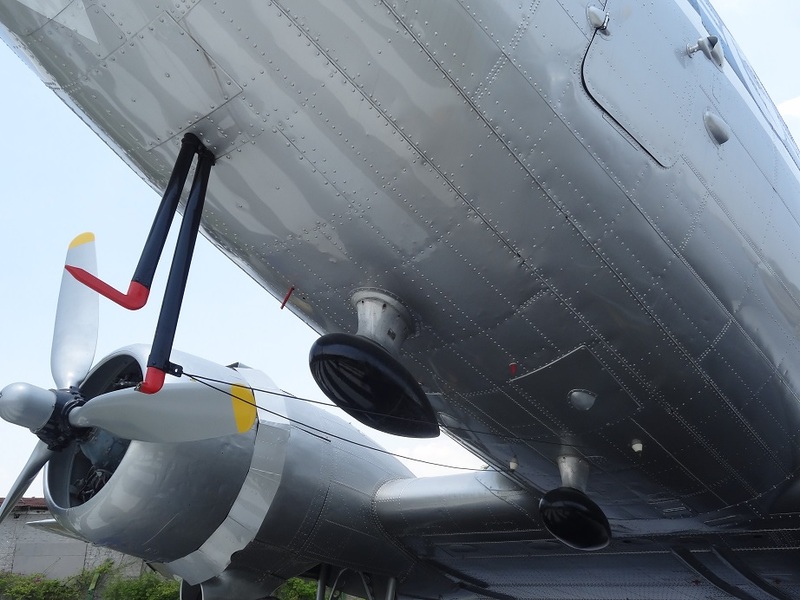 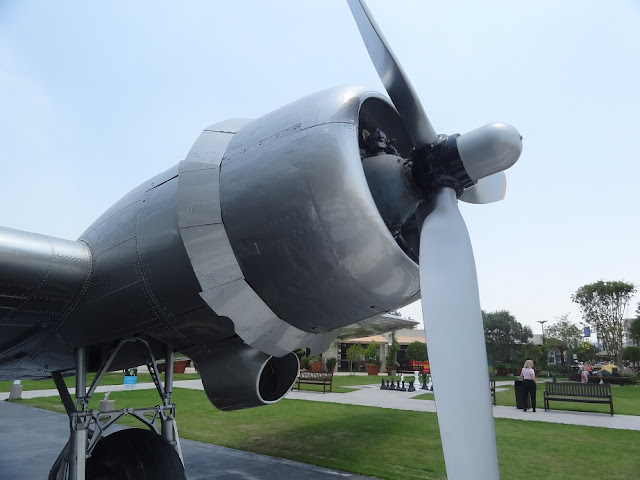 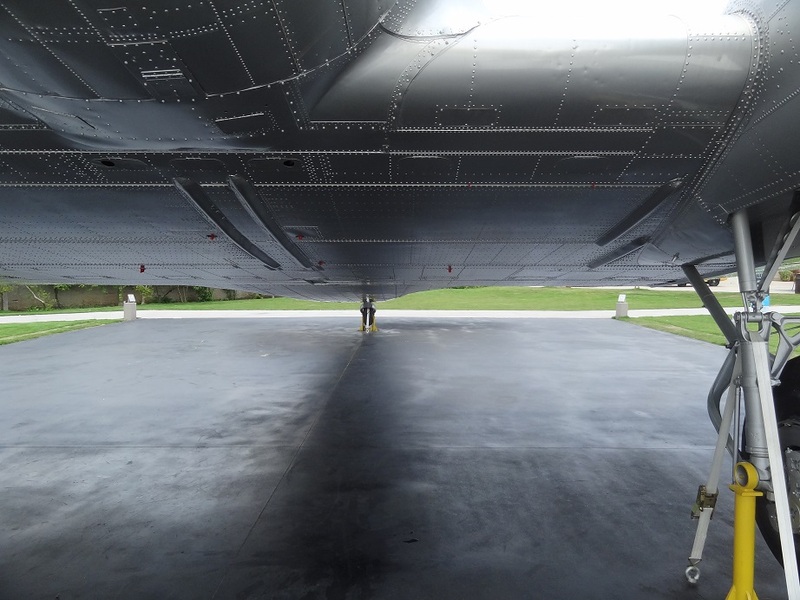 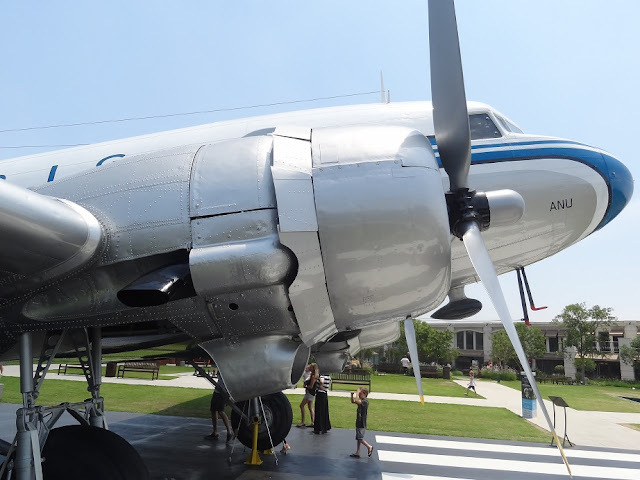 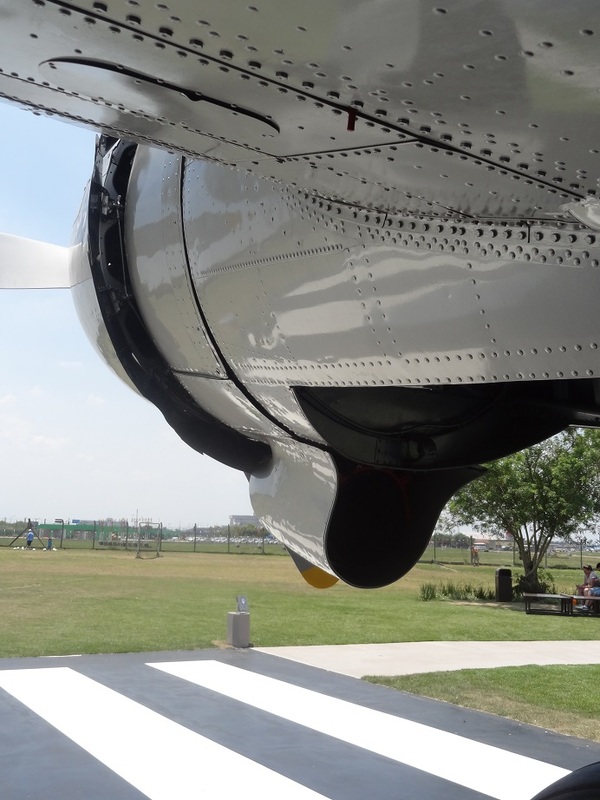 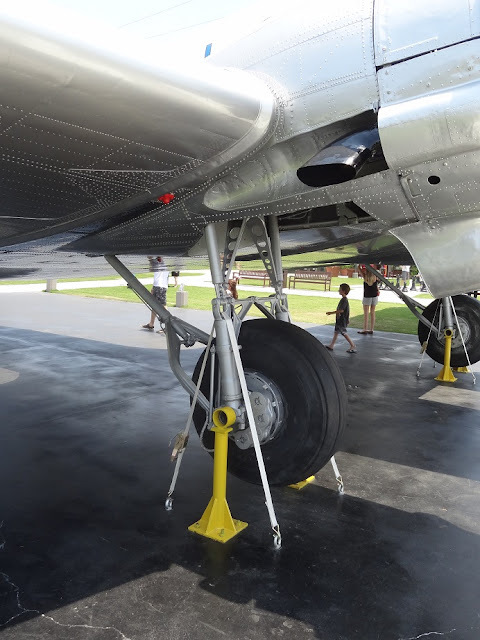 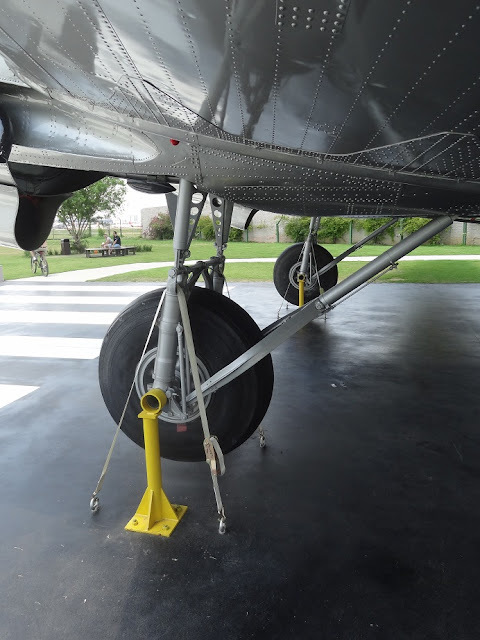 Its lasting effect on the airline industry and World War II makes it one of the most significant transport aircraft ever made.The DC-3 was a twin-engine metal monoplane, developed as a larger, improved 14-bed sleeper version of the Douglas DC-2. 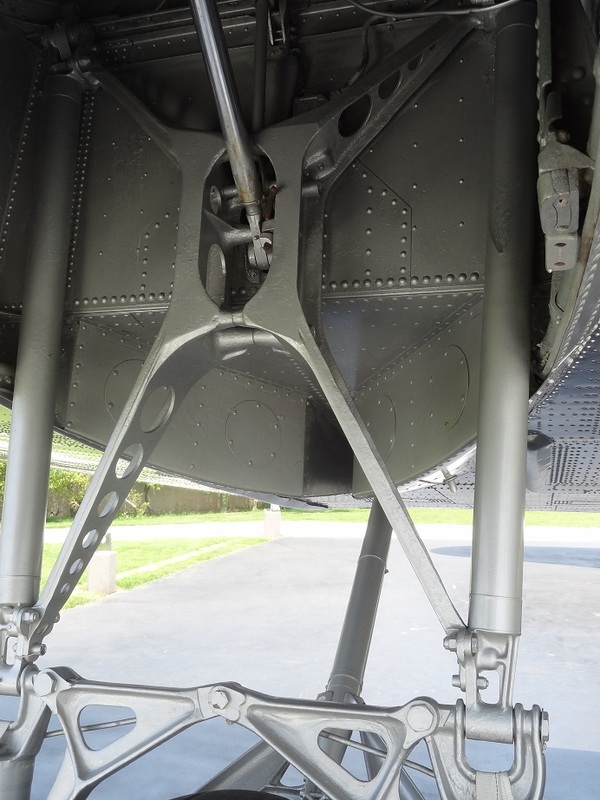 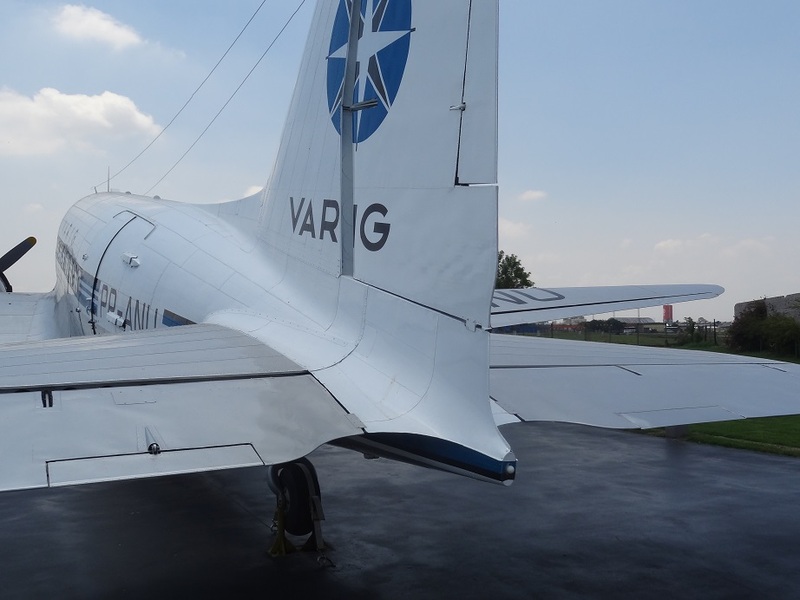 It had many exceptional qualities compared to previous aircraft. 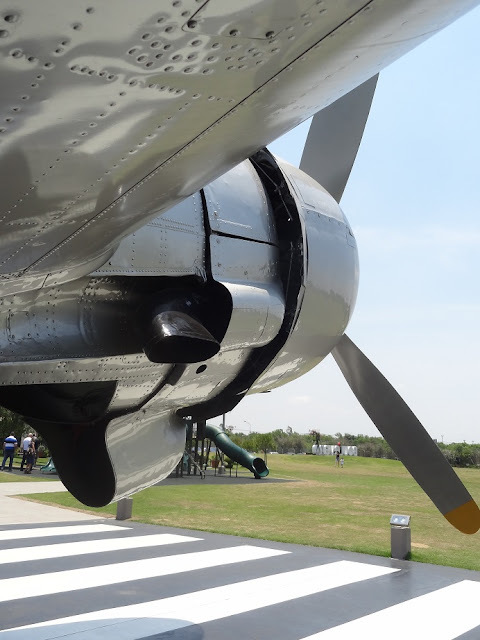 It was fast, had a good range and could operate from short runways. 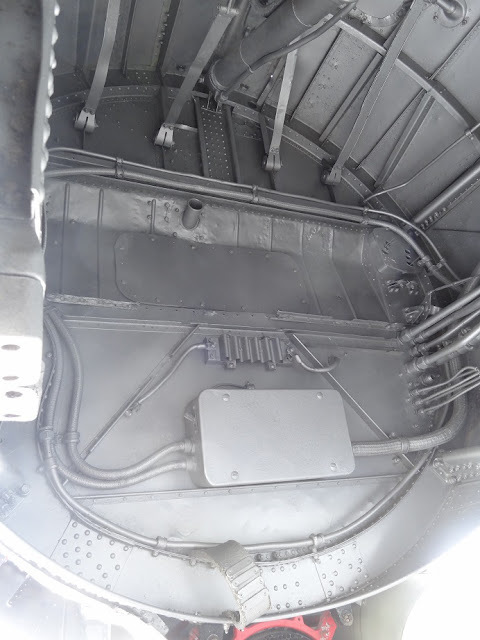 Its construction was all-metal. It was reliable, easy to maintain and carried passengers in greater comfort. 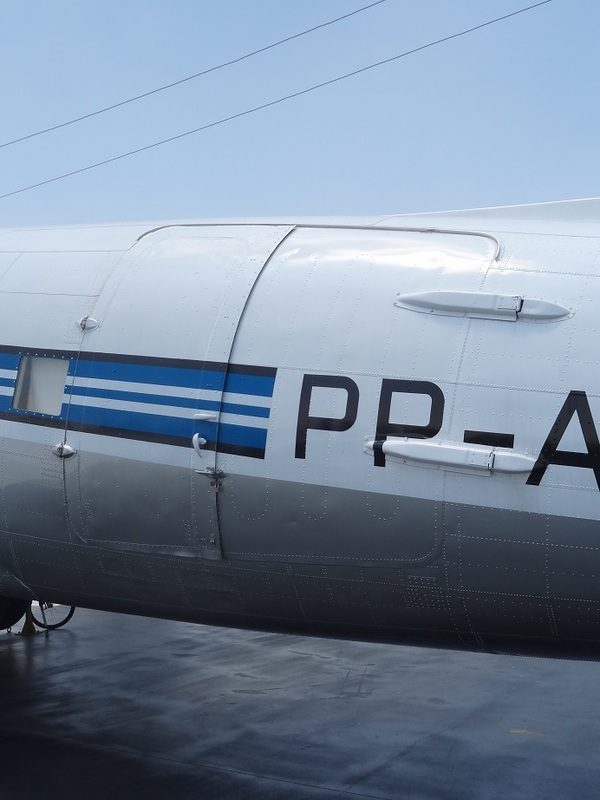 Before the war it pioneered many air travel routes. 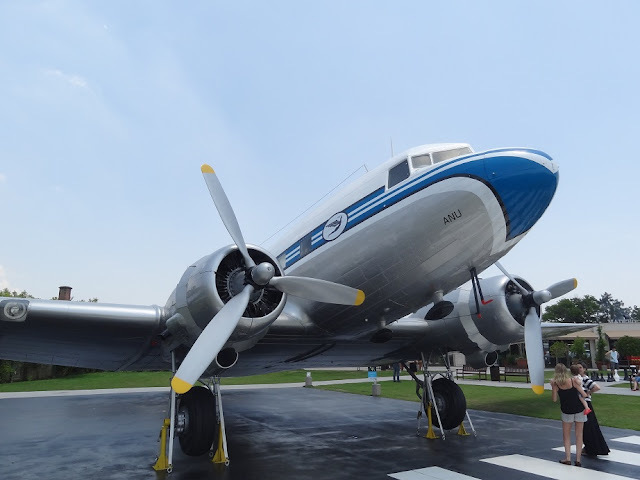 It was able to cross the continental United States, making transcontinental flights and worldwide flights possible, and is considered the first airliner that could make money by carrying passengers alone. Civil DC-3 production ended in 1942 with 607 aircraft being produced. 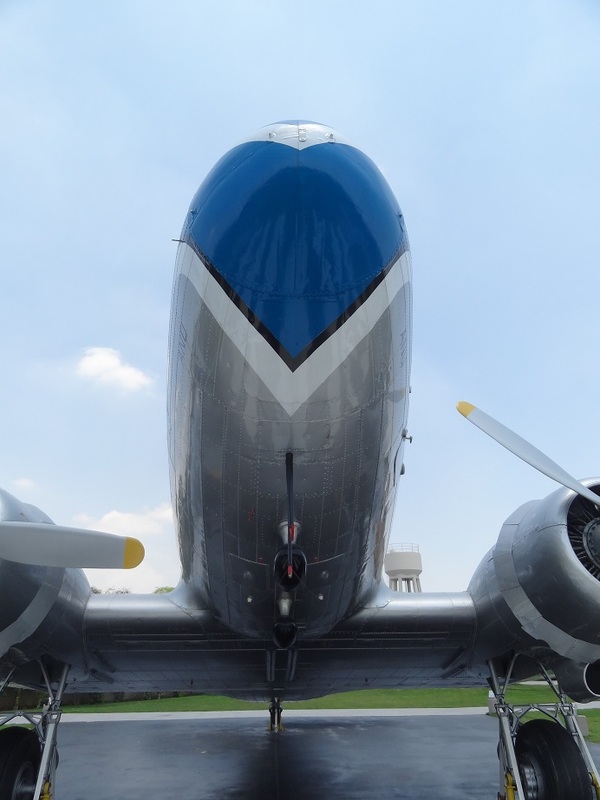 However, together with its military derivative, the C-47 Skytrain (designated the Dakota in RAF Service), and with Russian- and Japanese-built versions, over 16,000 were built. 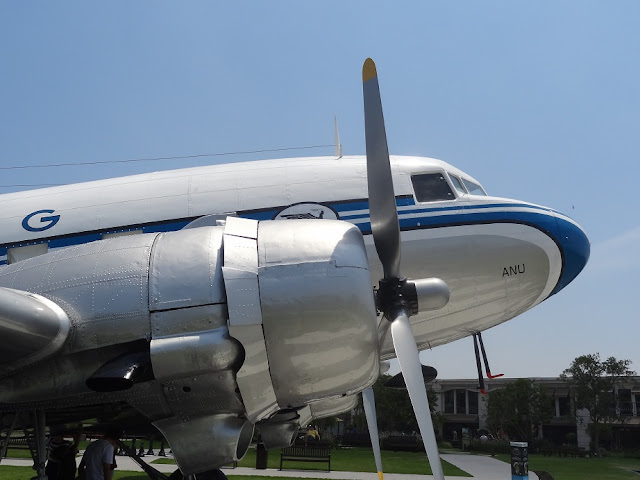 Following the Second World War, the airliner market was flooded with surplus C-47s and other transport aircraft, and attempts to produce an upgraded super DC-3 were a failure. 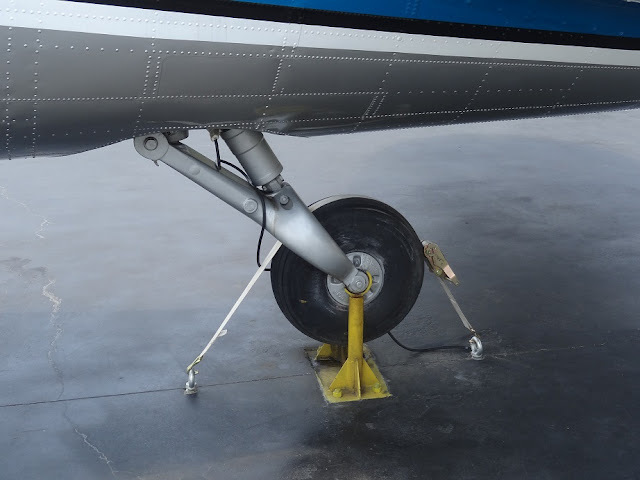 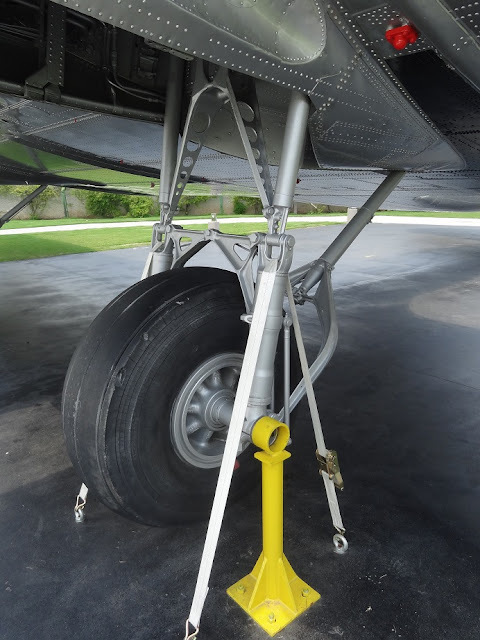 While the DC-3 was soon made redundant on main routes by more advanced types such as the Douglas DC-6 and Lockheed Constellation, the design continued to prove exceptionally adaptable and useful. 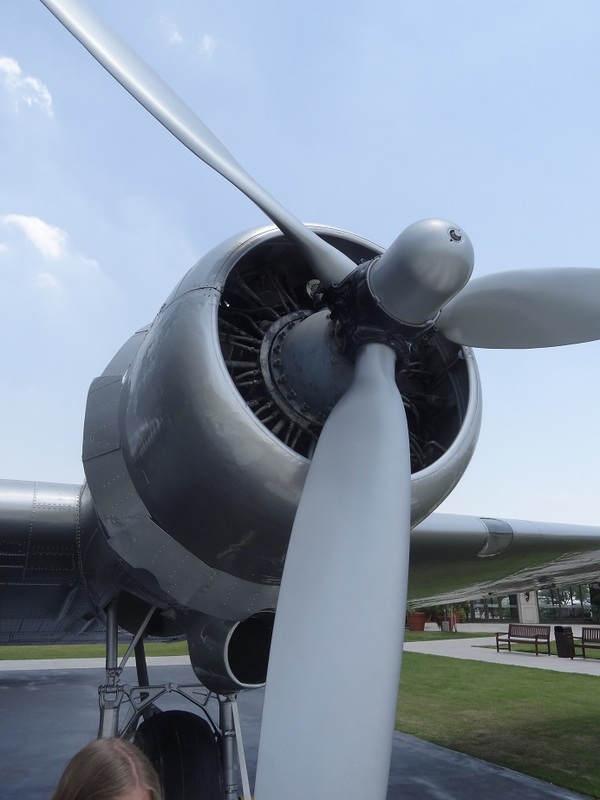 Large numbers continue to see service in a wide variety of niche roles well into the 21st century. Approximately 400 DC-3s and converted C-47s are still flying to this day as a testament to the durability of the design, many examples being over 70 years old. The DC-3-178 in display at Porto Alegre is serial number 1545. 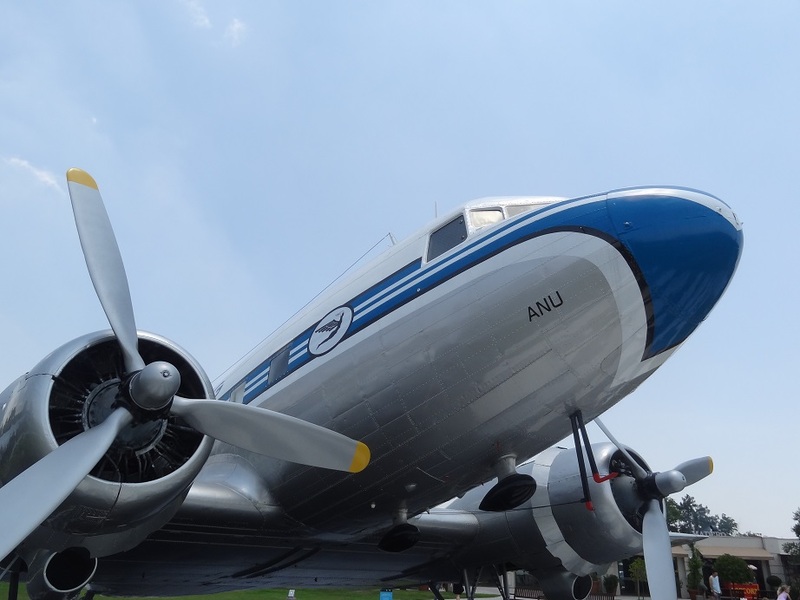 It was produced by Douglas and delivered to American Airlines in 08/18/1936 registered as NC16009 and named District of Columbia. 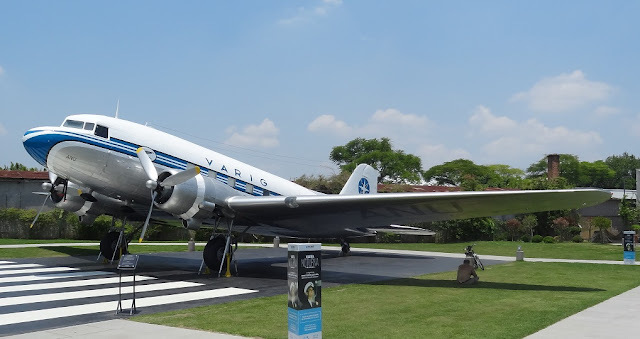 It arrived in Brazil in March 1951 and was delivered to VASP airlines under Brazilian designation PP-SQH. 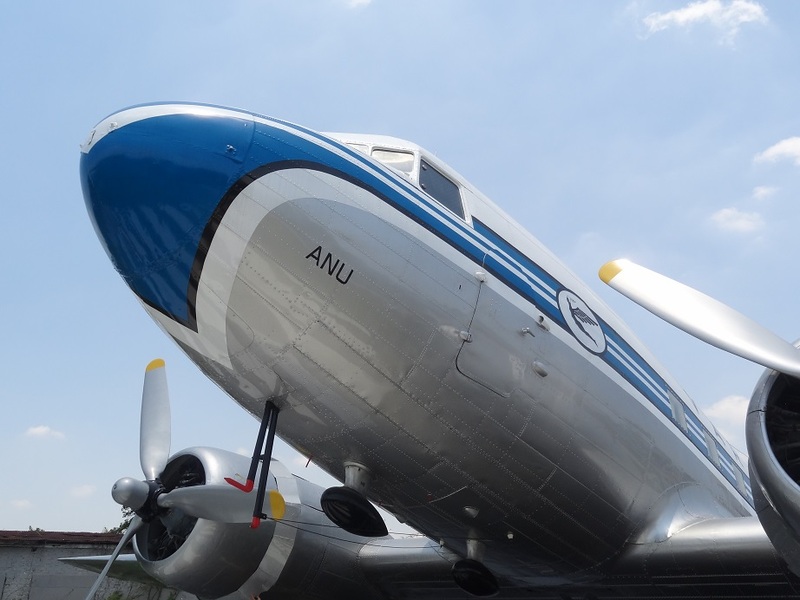 In 1953, it was bought by a private owner and received the designation PP-ANU. In 1956 it was again sold to Real Airlines. 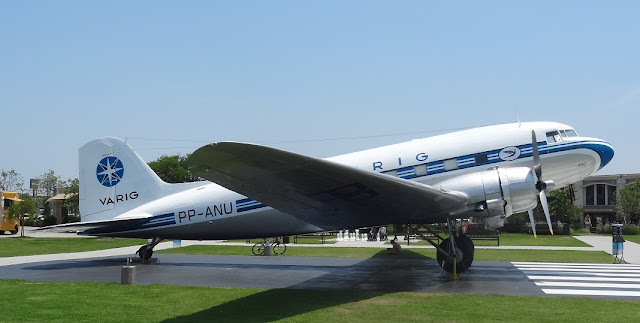 In 1959 it was badly damaged in an accident with a C46 in Congonhas Airport in São Paulo. 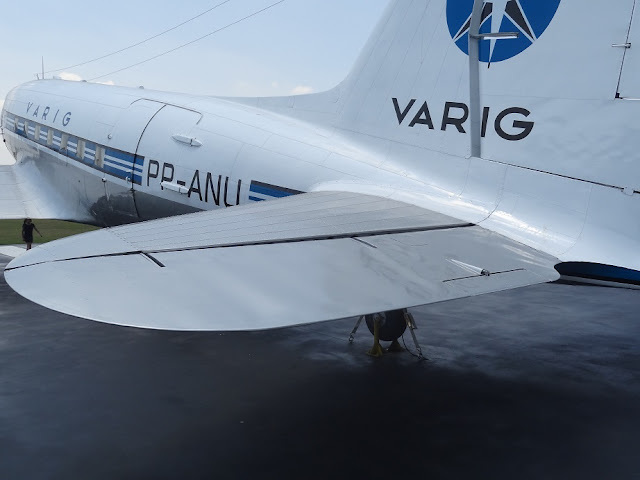 The damaged was mainly to the tail, and repairs involved the use of almost all the tail section of another DC-3 (PP-ANI). 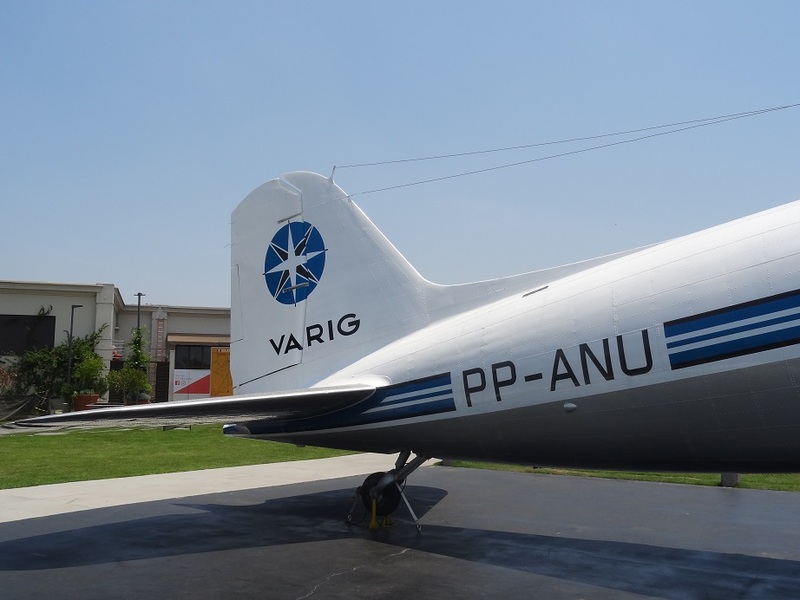 In 1966, Real Airlines became part of Varig, and the PP-ANU was painted and flew in Varig's colors until 1969 when it was deactivated. 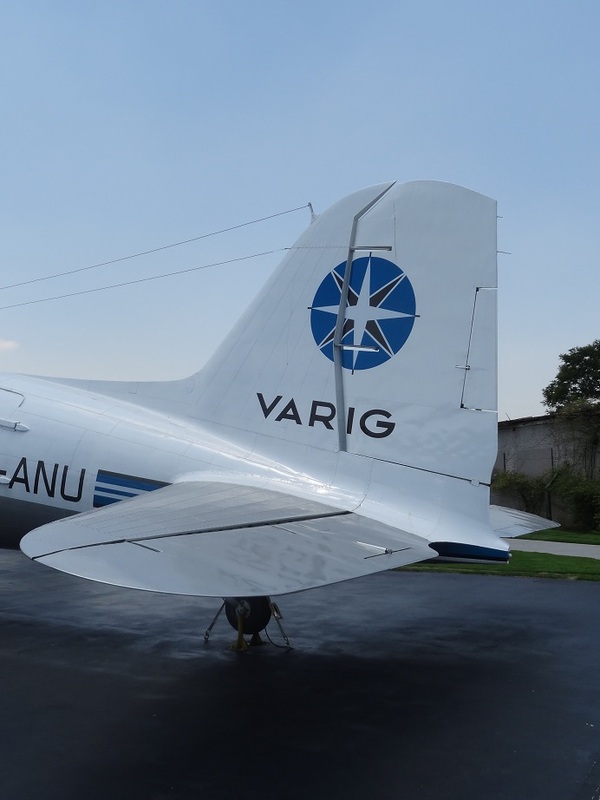 It has been stored in Porto Alegre, Brazil, for a long time as part of Varig's museum. When the museum closed, the plane was left in an area next to the city airport and suffered from the effects of the elements. 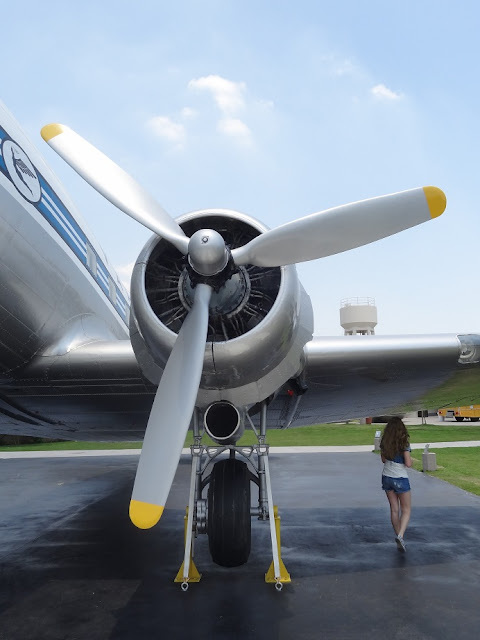 It was beautifully restored and open to the public last year in a mall next to the airport. 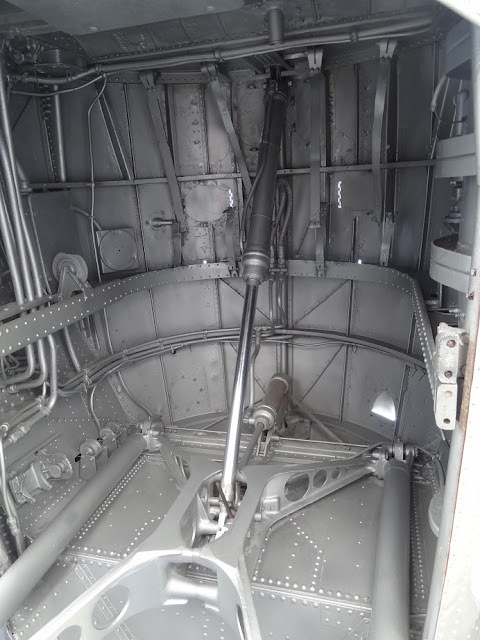 The interior is also fully restored. The DC-3-178 serial number 1545 is believed to be the first production DC-3 from a series of probably 8 aircraft built by Douglas to American Airlines. It was publicized in the 1980's that Douglas tried to purchase the plane from Varig due to it's historical significance. 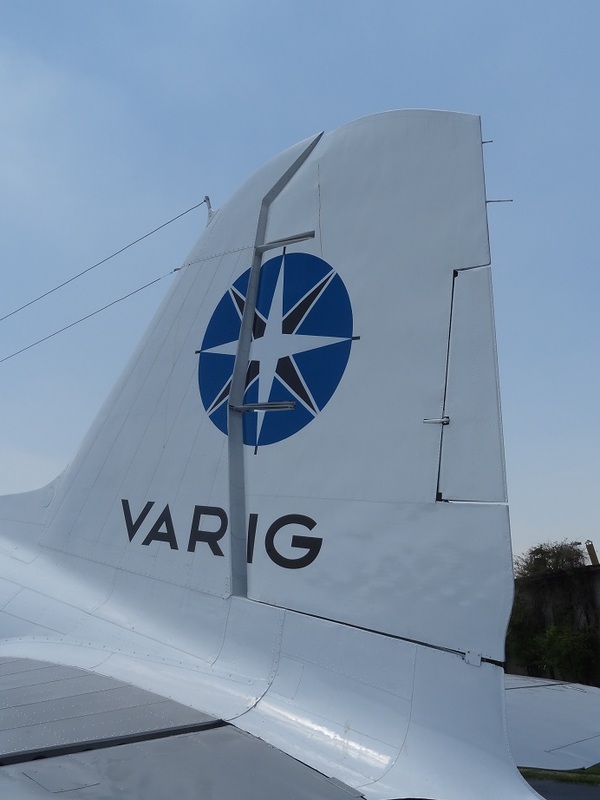 When i saw the plane a few years ago rapidly deteriorating due to lack of maintenance, i almost few sorry that Varig did not sold it back to Douglas. 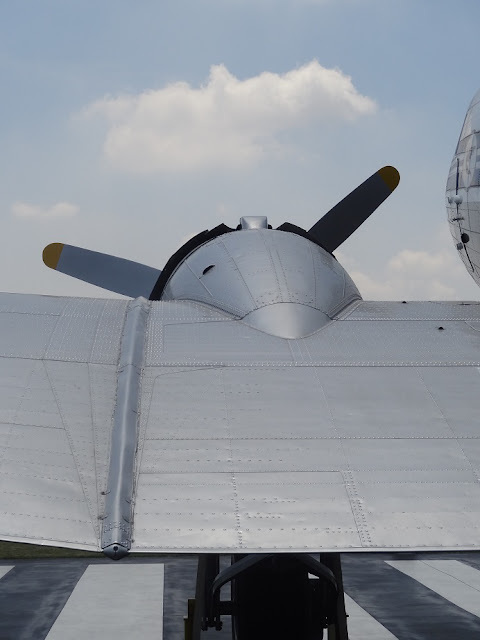 Now seeing it restored and displayed i am glad they didn't!